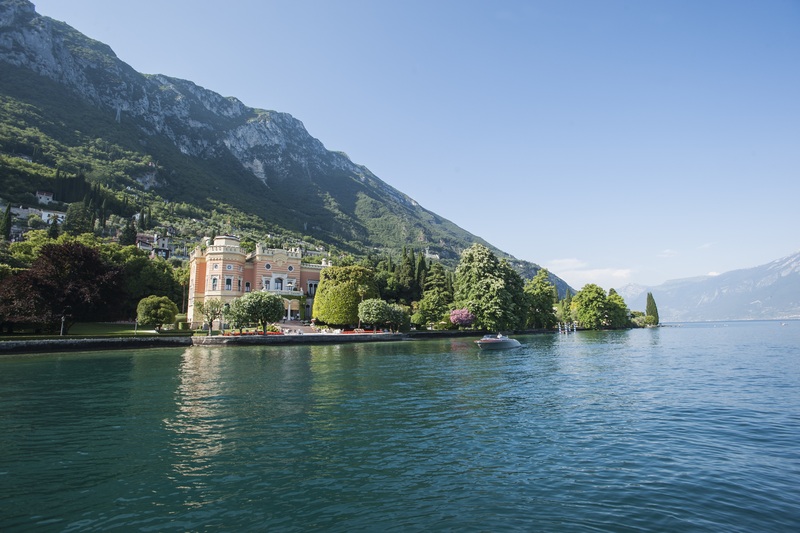 Villa Feltrinelli is a stately home on the western bank of Lake Garda, in the vicinity of cities of great artistic interest such as Verona, Milan and Venice. This private parkland looking over the lake is noteworthy for its old lemon-houses, magnolias, olive groves and Italianate gardens. Its most wonderful feature is that it conjures up a European aristocratic life now largely disappeared. It’s a joy to wander through the rooms, admiring the antique Venetian mirrors, the marble stairways and many other details attesting to the grandeur of an age gone by: an age re-evoked by the staff and the attention they lavish on the guests. No need for living in a bygone age to come with any down side: the villa has all the hallmarks of a modern luxury experience.